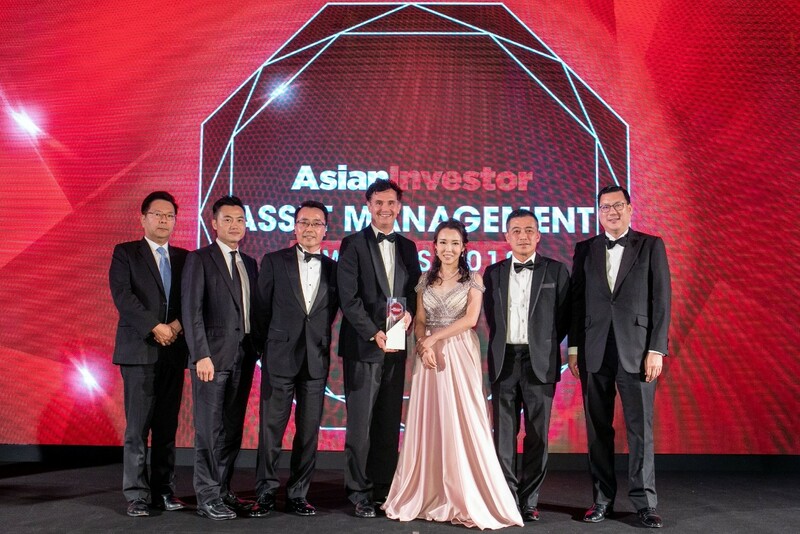 AsianInvestor is pleased to accept submissions for its annual Asset Management Awards, which recognise excellence among the region’s asset managers and service providers, plus the strategies and products they provide. 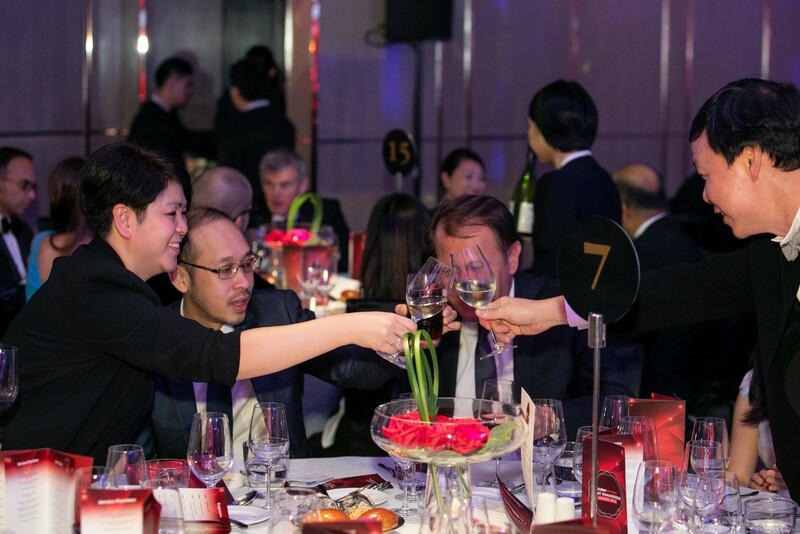 The awards are divided into two categories: Asset Service Awards, which are directed towards custodians, law firms, accounting firms and index providers; and Asset Management Awards, which include asset class awards, the best asset manager by market, and our marquee awards. 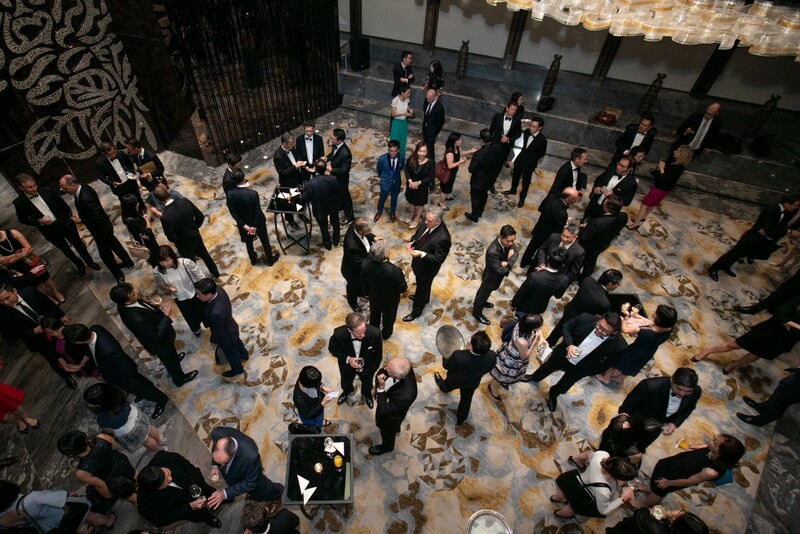 You may only submit one potential organisation per award category. 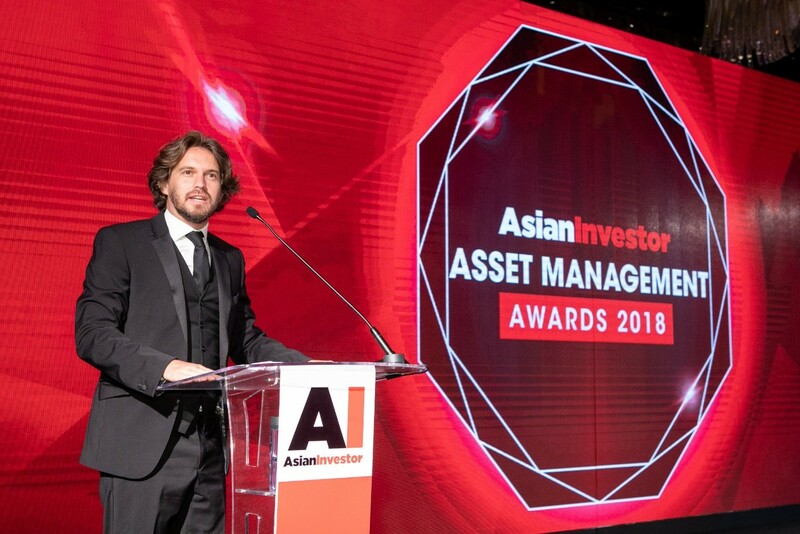 The editors are also excited to announce a new set of awards such as Best Startup Fund House, Best Real Estate Manager, Best Private Equity Manager, Best Infrastructure Manager, Best Hedge Fund Manager, and Lifetime Achievement for Asset Management. Submissions are due by Friday March 1, 2019 through the dedicated Nominations Platform. You may only submit one potential organisation per award category. 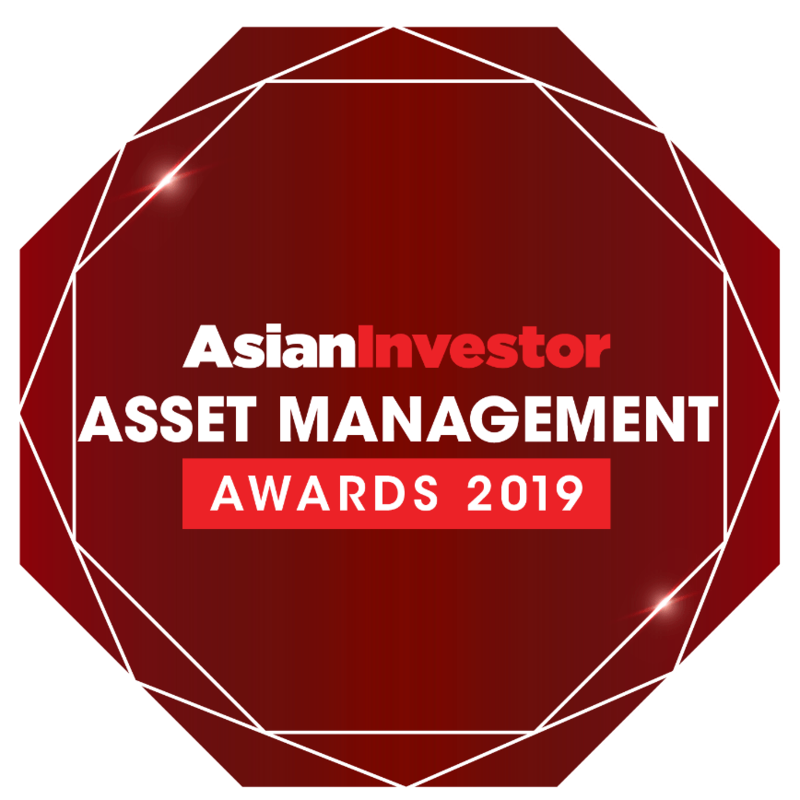 Please note that you cannot pitch for our Asset Class Awards; we use quantitative performance data to shortlist funds for each award and will contact the relevant asset managers directly. The period under consideration for these awards is January 1, 2018 to the date we announce the awards. 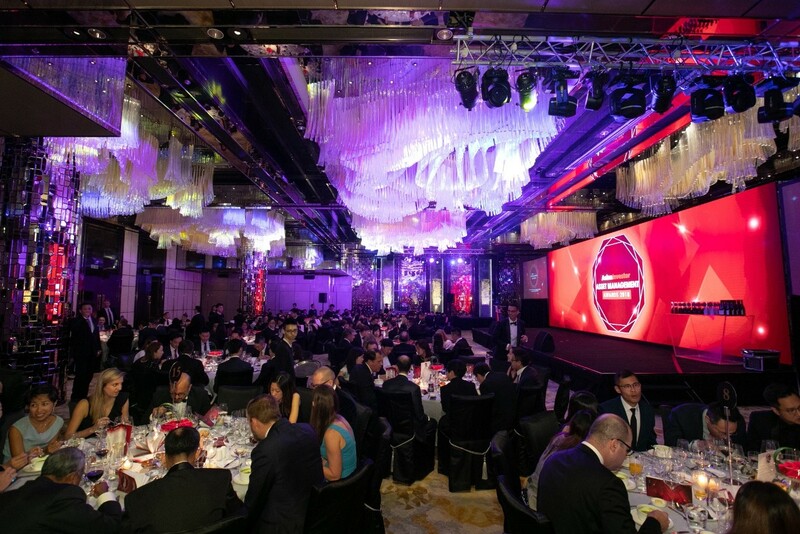 In the event your submission is shortlisted, be prepared to expect a call from AsianInvestor editorial team to arrange a more involved pitch briefing. We will attend pitch meetings in mid-March. 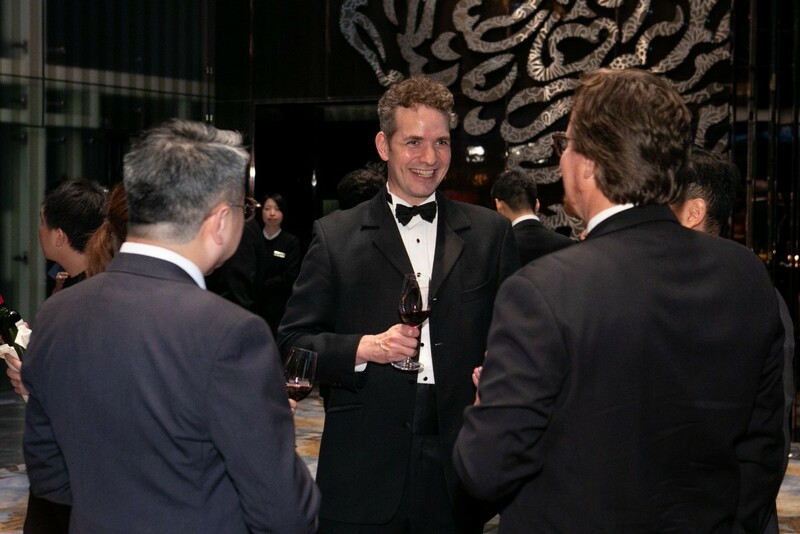 The final decision will be made by AsianInvestor’s editorial team and announced on asianinvestor.net in early April 2019.